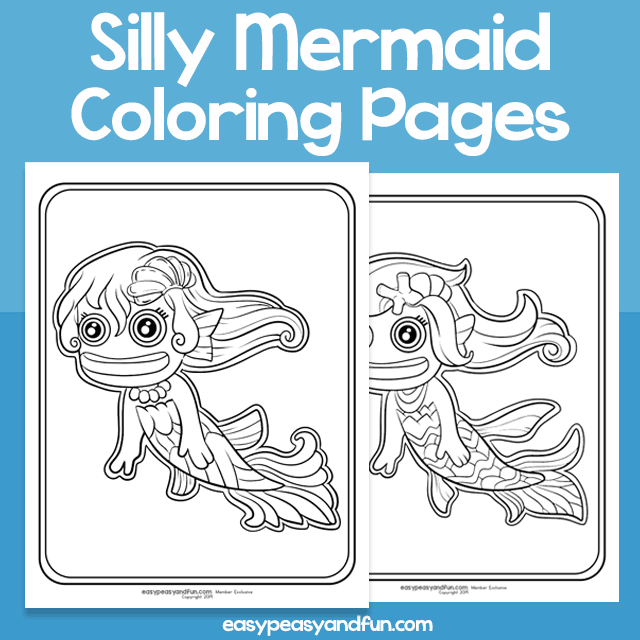 Dive into the magical sea with this collection of silly mermaid coloring pages. 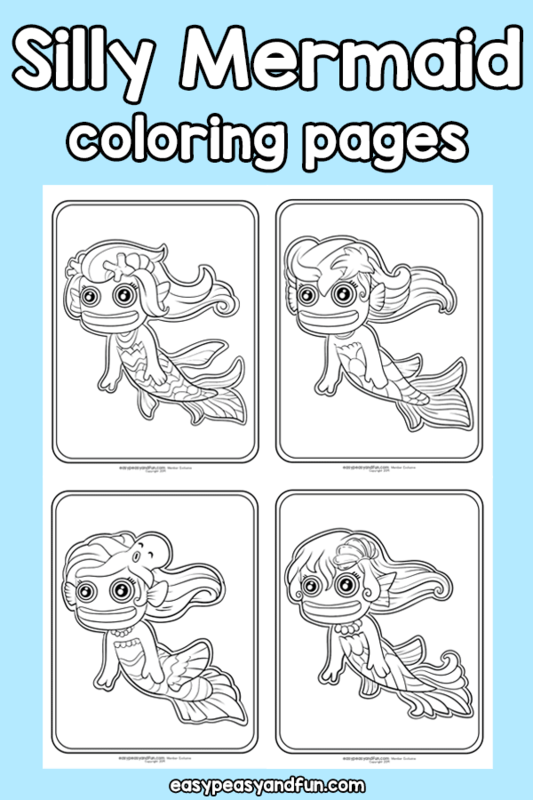 There are 4 magical desings that your students or kids will be able to color in. The pages will come in handy when learning the letter “M”, during summer, as a party treat or simply any time of the year when you need some coloring material. Great for morning work or early finishers too.